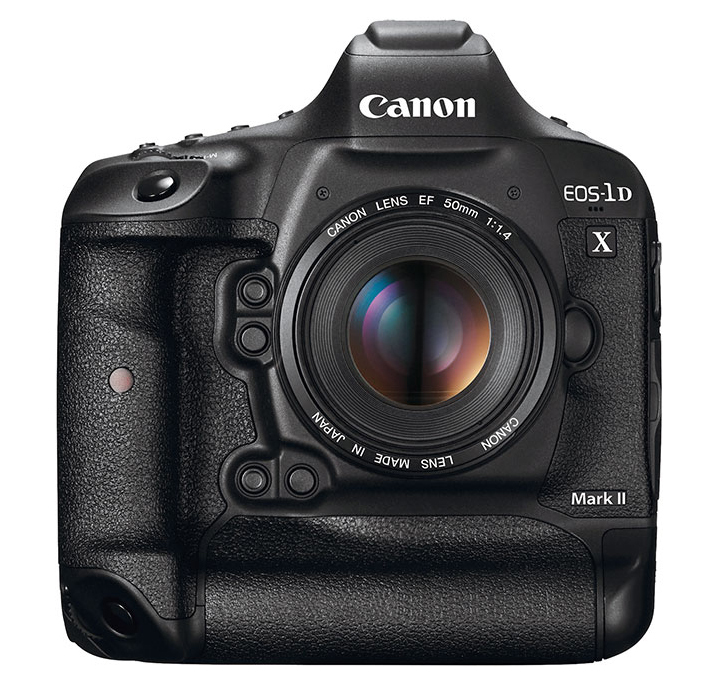 Canon announced the EOS-1D X's replacement, the Mark II camera on February 1. 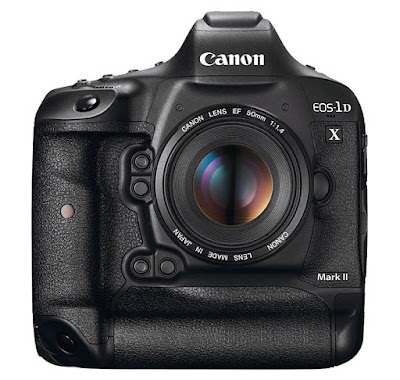 The camera will start delivery some time next month. Below is a 4K video from Canon shot with the new camera. You can also see the high dynamic range test with the camera here.